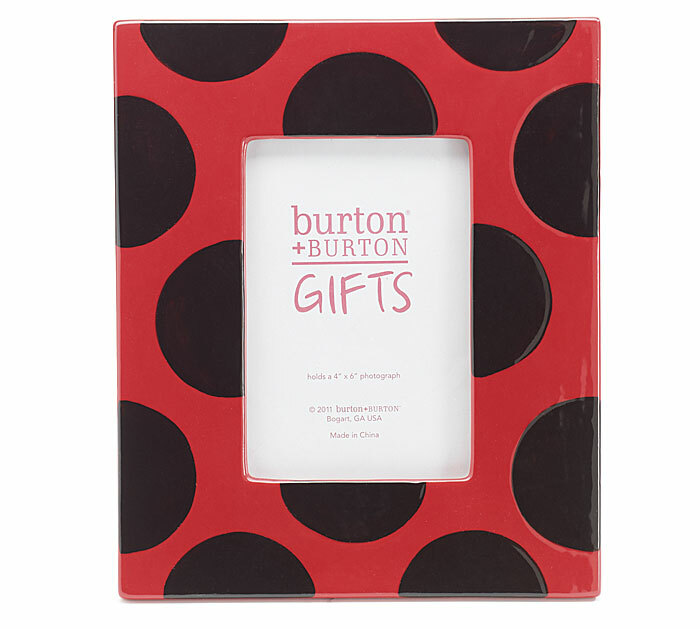 Hand-Painted Ceramic LadyBug Design Photo Frame that can be used with Any of our Small Adornments to Decorate or Celebrate Your Special Occasions. May be used Horizontally or Vertically. Dimensions are 9 3/4"H x 8 1/4"W. Hold 4" x 6" Photo.